We all want to prevent premature aging of the skin, but first we need to understand why our skin could be aging at an accelerated rate. We are mostly aware of skin damage and premature aging from sun exposure and other external factors, but we often do not hear about the major internal culprit of glycation. When we have an excess of sugar in our bloodstream we began to see glucose (sugar) attach themselves to amino groups of tissue protein, especially elastin and collagen. 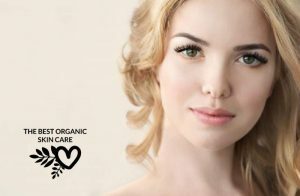 As a result, once healthy collagen fibers lose their elasticity, they become rigid, more brittle, and prone to breakage. We now have began the process of premature aging. We can also recognize with glucose abnormalities, such as diabetes or hyperglycemia, our skin is more prone to glucose attaching to healthy collagen and elastin proteins resulting in discoloration, infection, thinning and aging of the skin. Advanced glycation end products (AGE’s) are formed when sugars react with proteins such as collagen, an essential component of healthy skin. AGE’s threaten healthy skin by reducing the collagen’s regenerative ability and increasing collagen breakdown. The result is wrinkling and sagging skin. 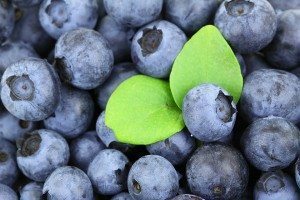 Even though glycation sounds irreversible, scientific studies have found amazing nutrients from plants and food that repair the cell matrix and protein strands that have been affected by glucose assault. We have seen through studies with nutrients like Vitamin A or phytonutrients called anthocyanins, naturally avert glycation-induced damage by stabilizing the collagen matrix, promoting collagen biosynthesis, and improving microcirculation. So where do we find such helpful nutrients? We will look at Rosemary leaf oil for its very high content of Vitamin A and Vitamin C, both are going to be our fighting chance to help remove glucose from the collagen and elastin proteins. Rosemary leaf oil is potent in all the right nutrients to help with glycation. I highly recommend using a pure organic Rosemary leaf oil topically to help fight the aging effects of the skin from advanced glycation end products. Rosemary leaf oil is a gentle oil that can be used on all skin types, with a high content of our two nutrients, vitamin A and C that work best for fighting AGE’s. As a very affordable oil, you can fight the effects of glycation without having to buy a pricey product. Lets check out the benefits of these vitamins. 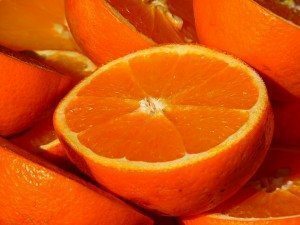 With the help of Vitamin A and C, both very high in antioxidants, will promote renewal in the skins function from tissue to blood circulation and complete matrix repair. Our skin can easily fight advanced glycation end product with such support. Plant Therapy makes a pure , high quality therapeutic essential oil. It is important that your oils are stored in a dark glass bottle as this one is. You want to be sure that the essential oil you are buying has the Latin name of the plant listed on the bottle, this means they are using the whole plant and not a synthetic or alternative product. You know you are buying what is going to be the purest, safest product. Plant Therapy Rosemary essential oil is steam distilled, using the whole plant and held in a dark glass bottle. I have used Plant Therapy’s products and feel confident recommending them. Apply your oil daily as a serum mixed with a carrier oil, directly after you wash your face. Allow the oil to penetrate before you apply makeup or other products. 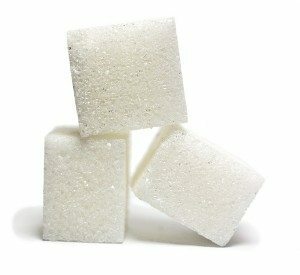 You will also want to reduce the amounts of sugar you consume in your diet. This is going to dramatically improve your skins health. Eat foods high in Vitamin A and C, and remember to drink lots of water. I always recommend a big glass of water should be included in your daily skin care regime. We would love to hear from you on your experience with Rosemary leaf oil. We know that it has many other health benefits, including hair health and pain relieve. Join us in the conversation of this amazing oil. Do you dilute the oil before applying to the skin? The Rosemary leaf oil I recommend in the article is undiluted. However, It is food grade. Maria nice article, I did not know by having excess sugar in our bloodstream would cause premature aging. Looking older doesn’t really bother me but if I can prevent it by eating more oranges and blueberries then that’s what I’ll do. I love fruit. I’ll have to tell Karen about the ‘Now’ Rosemary leaf oil because she is always looking for new things to help her skin. I’ve never heard of Glycation before. This is a very interesting and informative article. 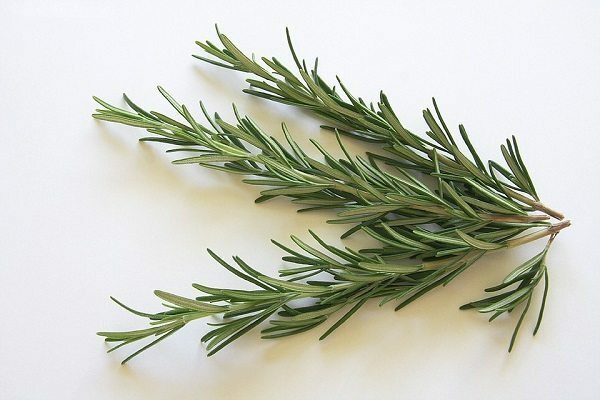 I have heard that rosemary leaf oil has benefits with skin. What would you recommend as an option for stretch marks? Is that affiliated with glycation or is that just a result of over stretching the skin? Hi Jeremy, Thanks for your comment! Glycation is different than stretch marks. Glycation is based more from diet, while stretch marks are from the skin changing shape. Rosemary leaf oil is wonderful for the skin in many ways, but I would recommend Emu oil for stretch marks. Hope that helps 🙂 If you have more questions, I will be happy to help. After turning 35 this year, premature ageing is definitely a concern to me so I have recorded the different ways I can prevent its effects from your article. I have heard of most of these remedies before, however have never used them consistently. I had no previous notion about glycation so thanks very much for bringing it to my attention. Kristine, So nice to hear from you. I am turning 33 this year and I agree with you aging skin is a concern of mine as well. Its a great idea to get started with increasing Vitamin C and A in your skin care, and yes Rosemary oil will assist you there. The nice thing is Glycation can be improved. Have fun with it and enjoy adding new nutrients to your skin care regime. You are very welcome 🙂 and keep in touch! 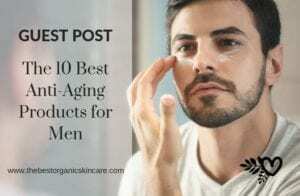 What is affordable and effective for low income seniors of Afrikan or Native American descent who eat organic and use organic cosmetics in terms of reversing skin wrinkles, eye bags? Too many of the products have preservatives, other polysorbate chemicals, etc . Many do not work for melanin-rich skin. What about mango butter, shea butter, cocoa butter singly or combined for skincare? Hi DrMaat, Thanks for all your questions! Hi girls, Thanks for posting. 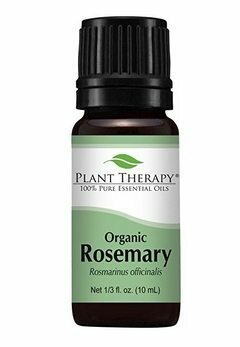 I have never thought about using rosemary oil diluted on my face, but why not…I love the fragrance! Thanks for reminding me to drink a big glass of water everyday- one of the essentials so commonly overlooked. I love your site and your photo fails truly gave me a giggle! Glad you enjoyed the photos fails!